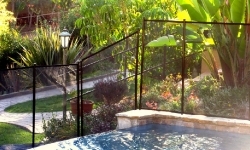 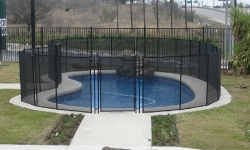 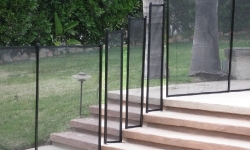 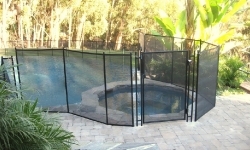 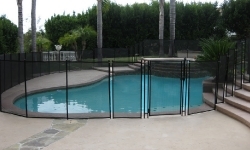 Here are some examples of our pool fences and pool gates. 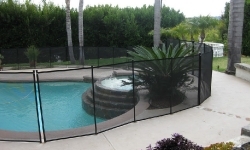 Our fencing is always installed by a professional Aquaguard distributor. 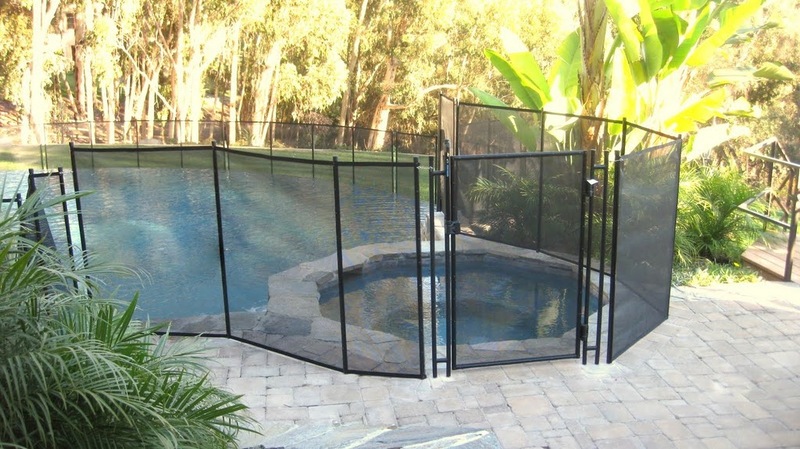 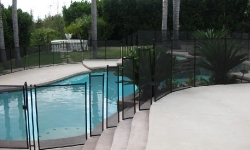 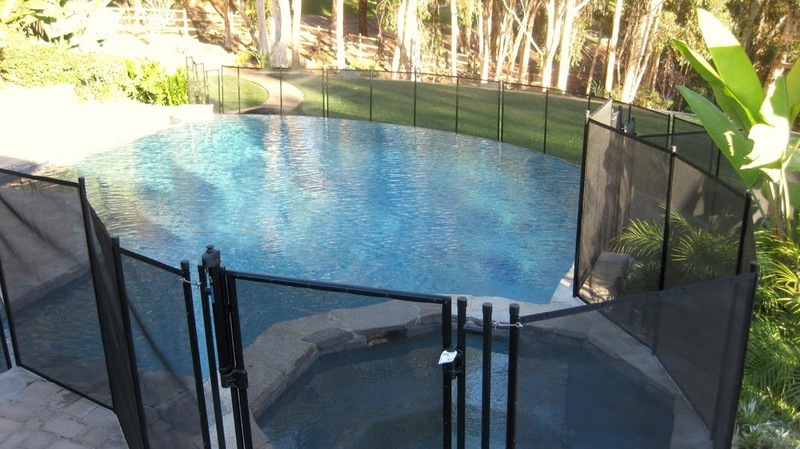 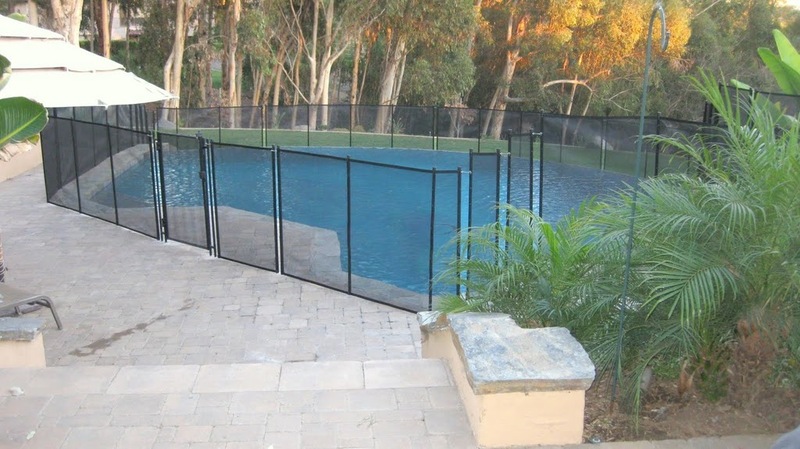 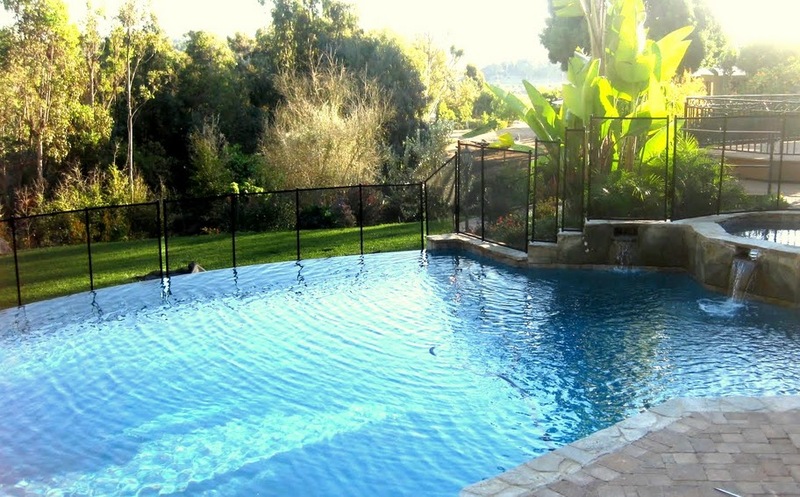 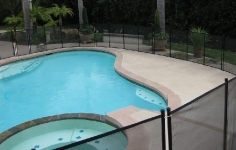 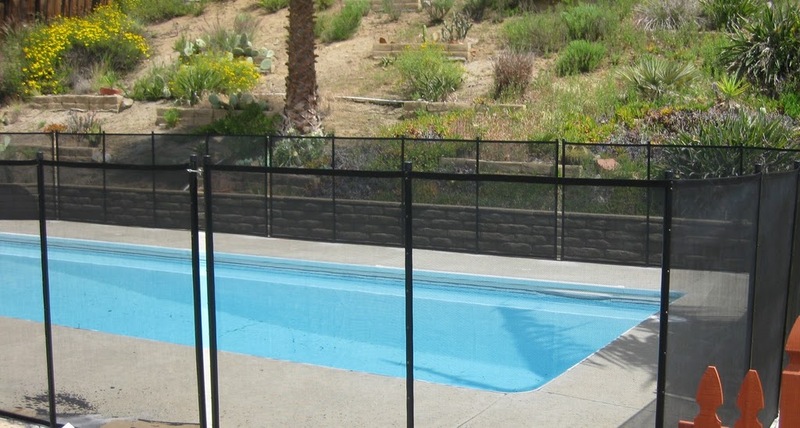 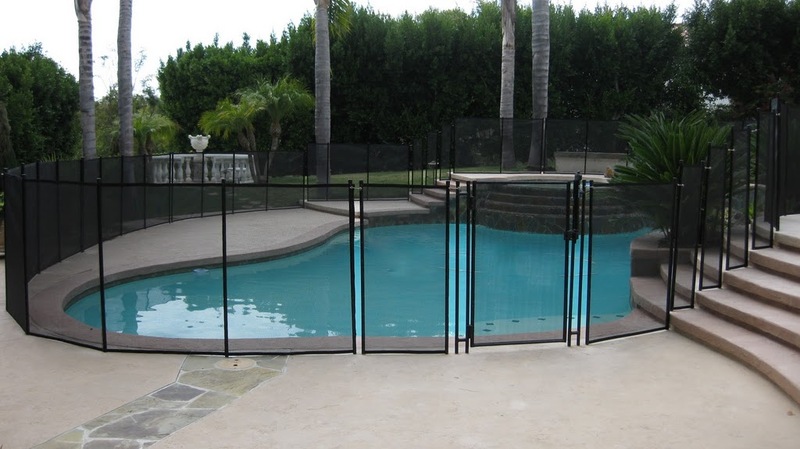 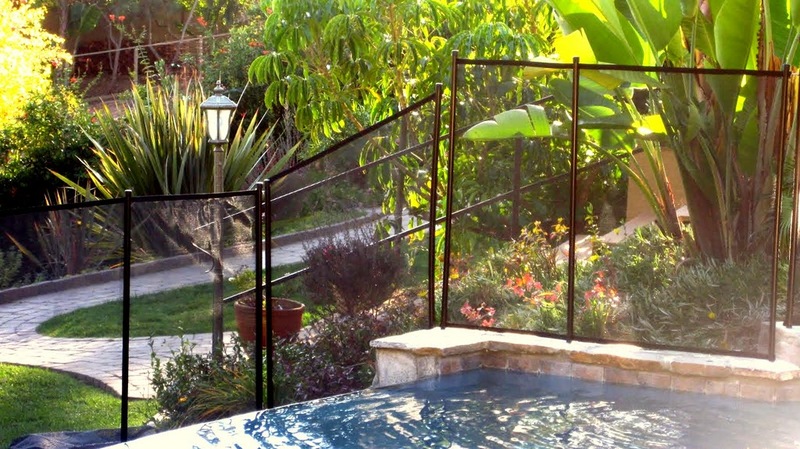 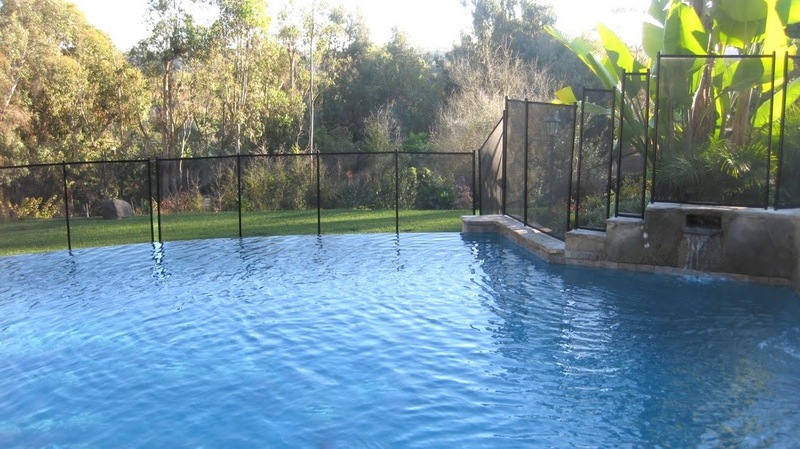 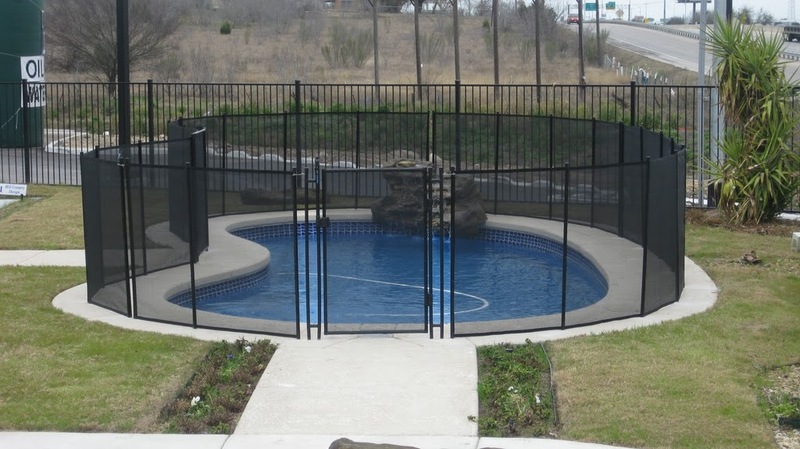 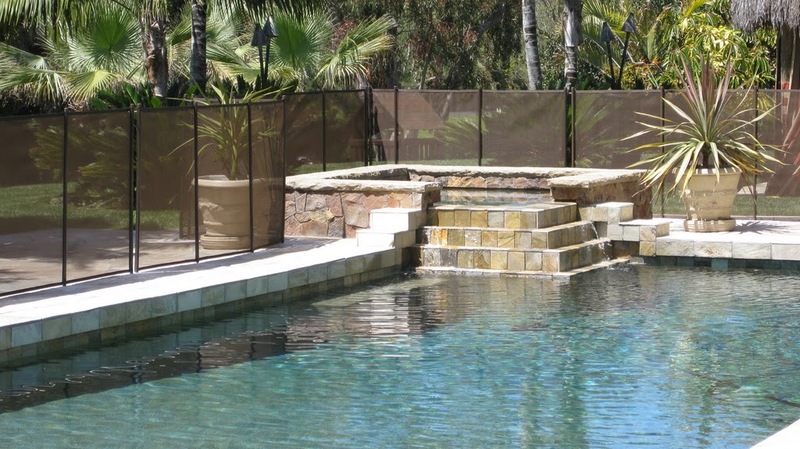 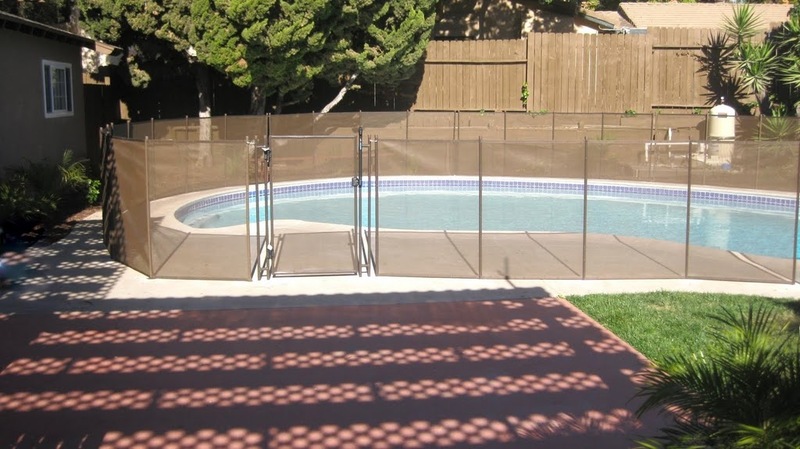 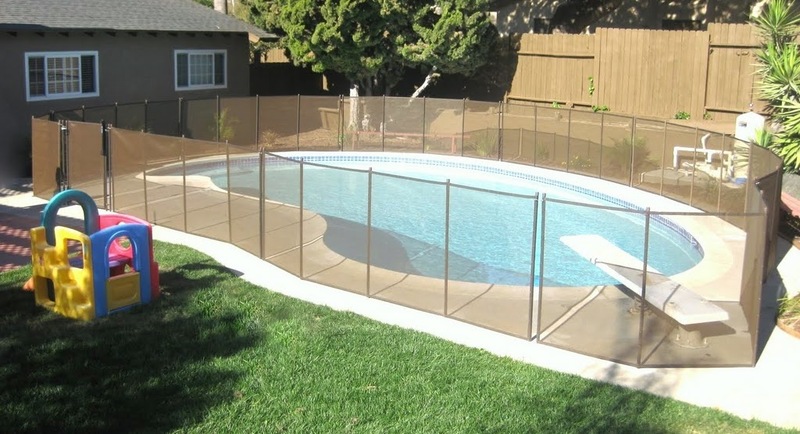 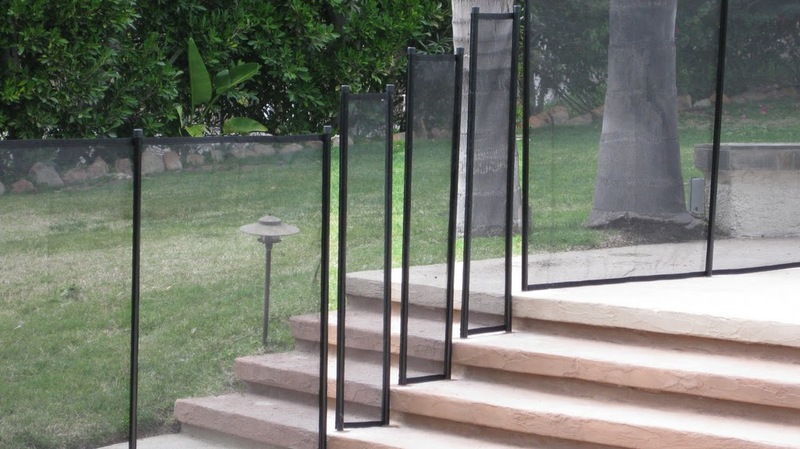 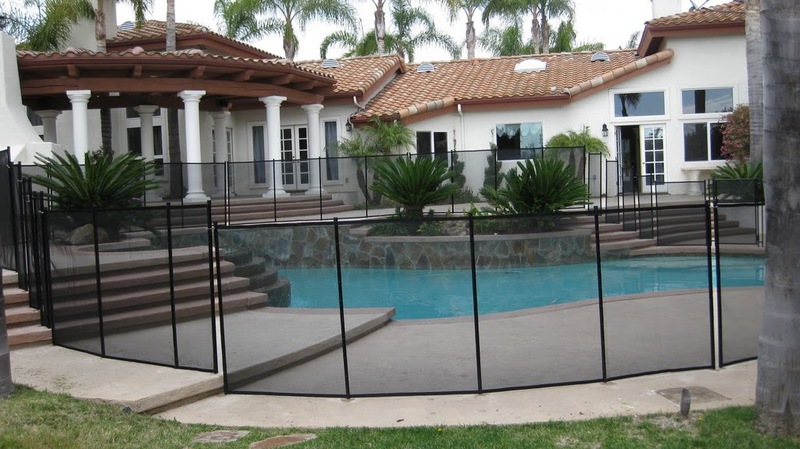 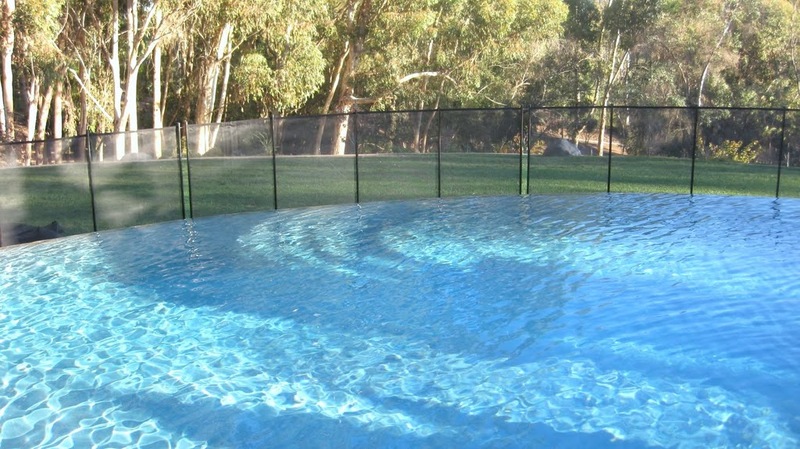 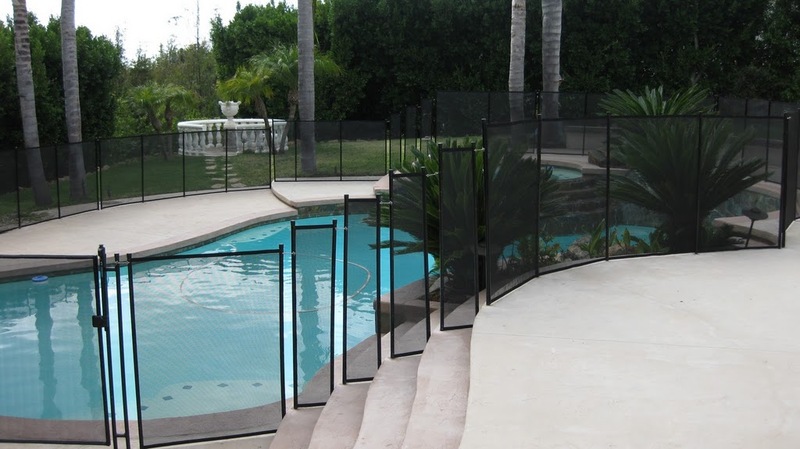 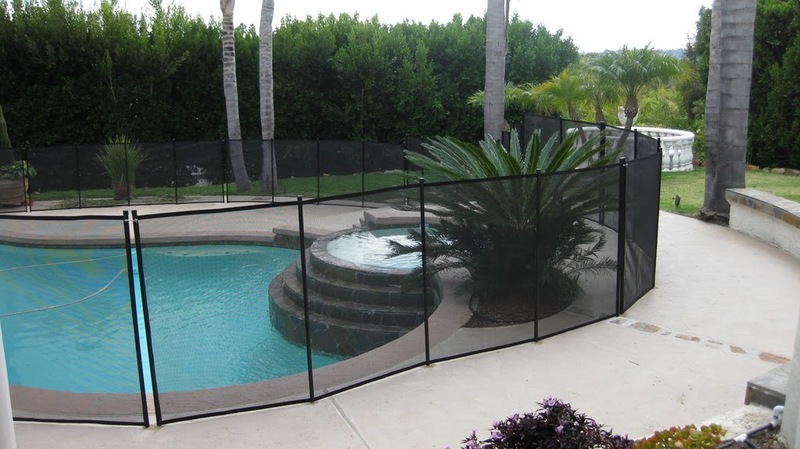 Swimming pool safety fences are strong, durable and easy to maintain. 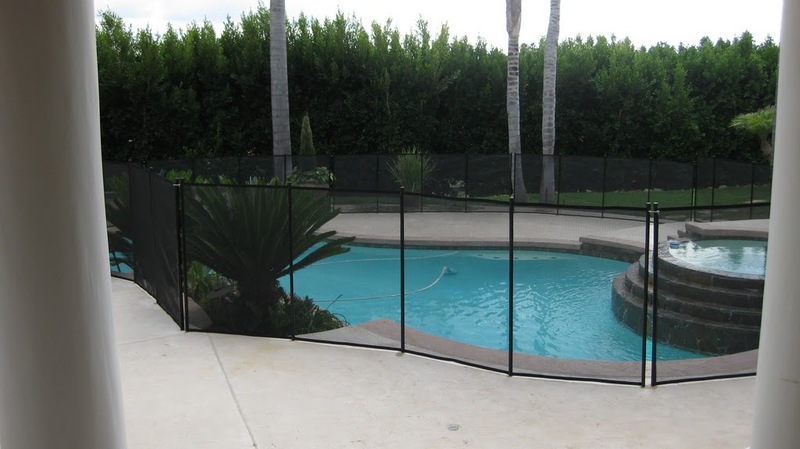 Aquaguard offers the safest pool barrier to protect your baby, neighborhood children and even pets. 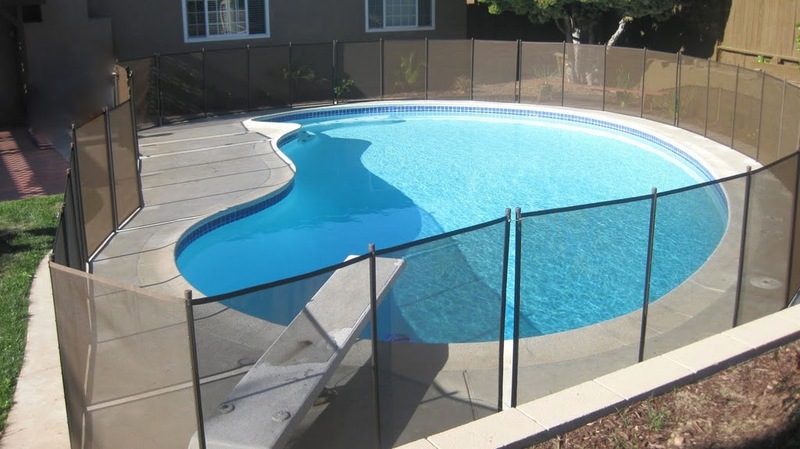 Accidental drowning can be avoided by using a properly installed pool safety barrier. 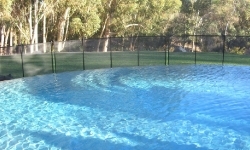 Call Aquaguard today for a free estimate.